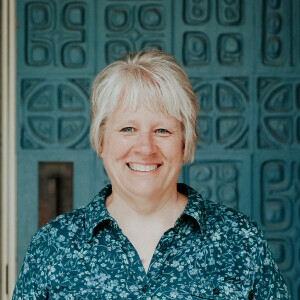 Fort Dodge is Linda’s hometown and FPC is her home church. Linda graduated from The University of Iowa in 1983 with a B.S. in Nursing and married her high school sweetheart, Joe, in the same year! After short stints in California and Omaha, they settled in Fort Dodge. She is blessed with four children (16 to 31 years in age). You can find her on weekdays cooking delicious meals for 75+ children at FPC's KidZone and/or for a variety of church functions. Youth love her cornaroni and brownies! Adults know her best for homemade cheesecake, working Dodger concessions and soccer! Linda loves spending time with her family, especially her #1 granddaughter.